Come and see this Perfect NISSAN Sentra SL.. This car is like Brand News both inside and out. This ACCIDENT FREE CLEAN TITLED car will WOW you the minute you sit behind the wheel and go for a drive. The Super Smooth 4 Cyl delivers Great Power, Performance and Economy.. 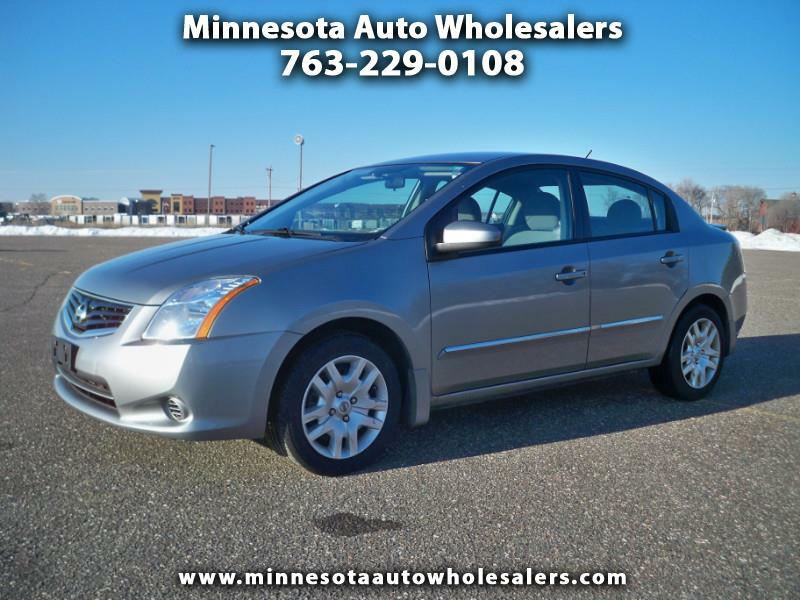 This car might be the Nicest Sentra in the Twin Cities, so call today to schedule a test drive of your next new car.